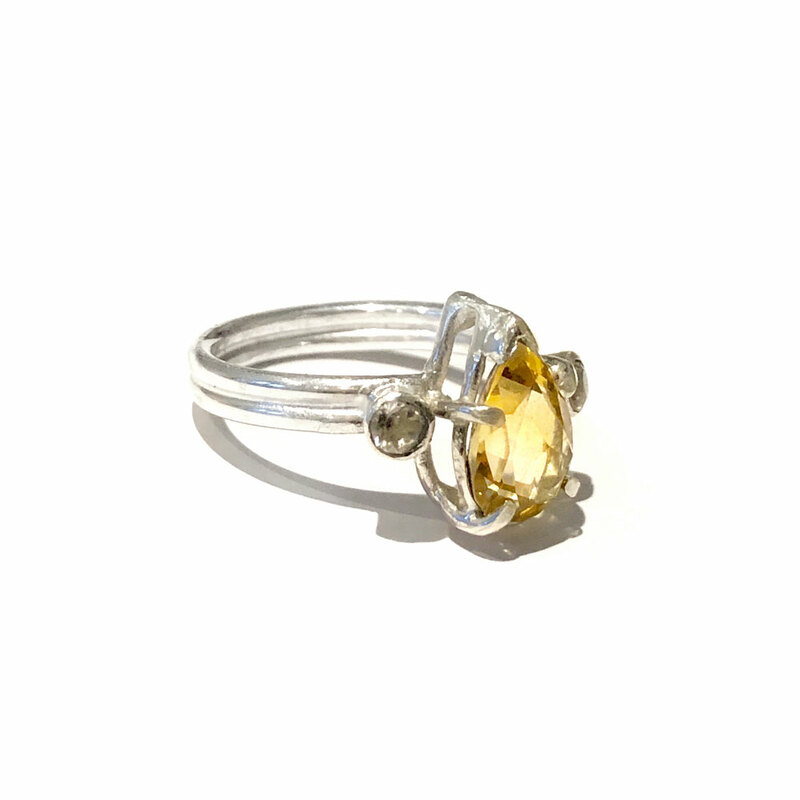 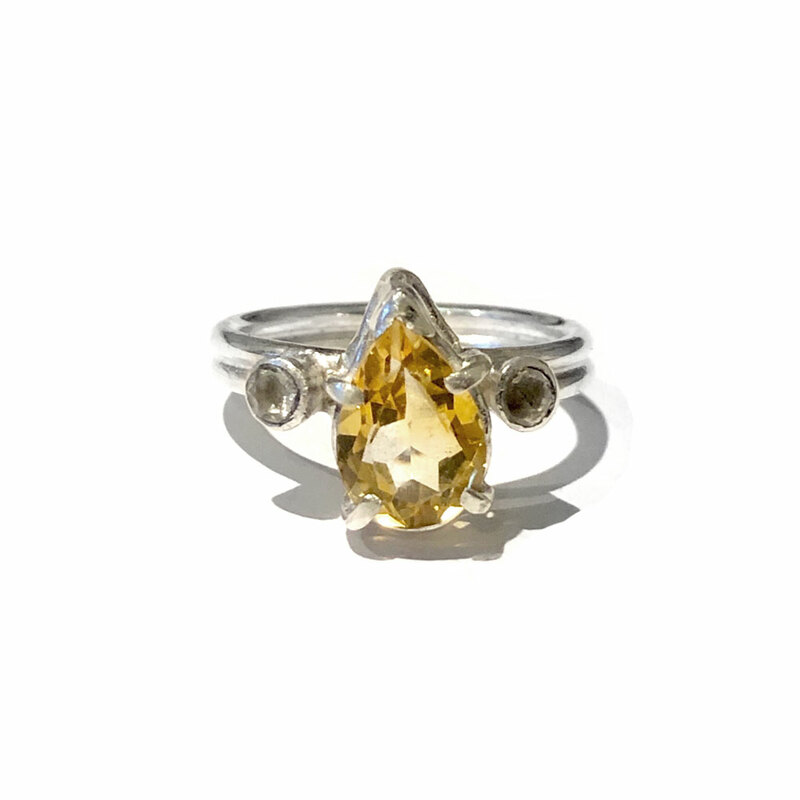 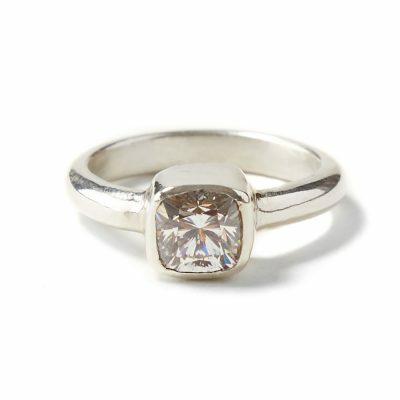 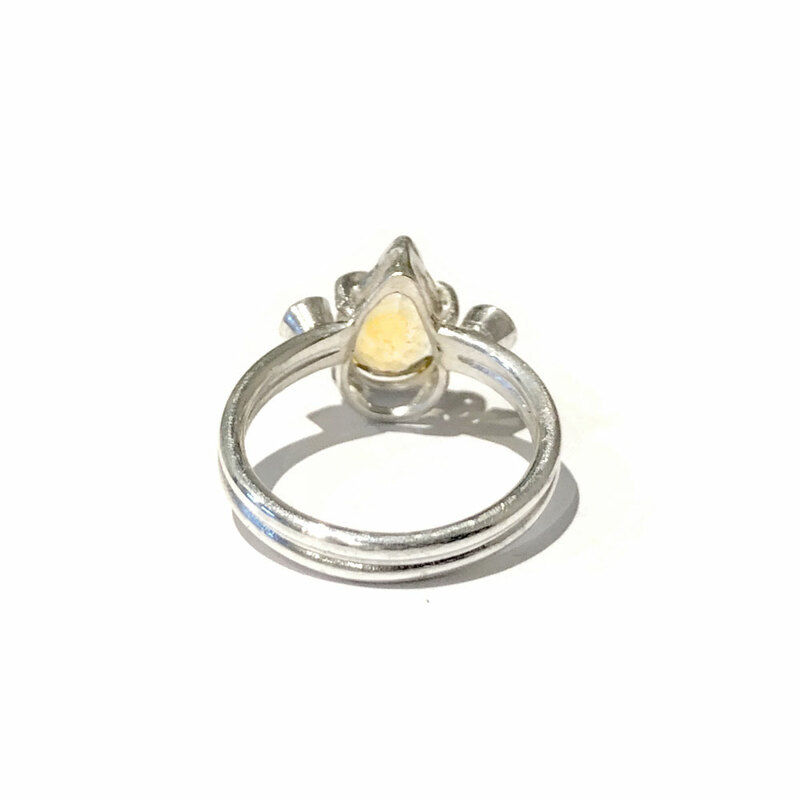 Pear Cut Citrine with Slight gradient in colour, set in a 925 Sterling Silver raised claw setting on a double band ring shank. 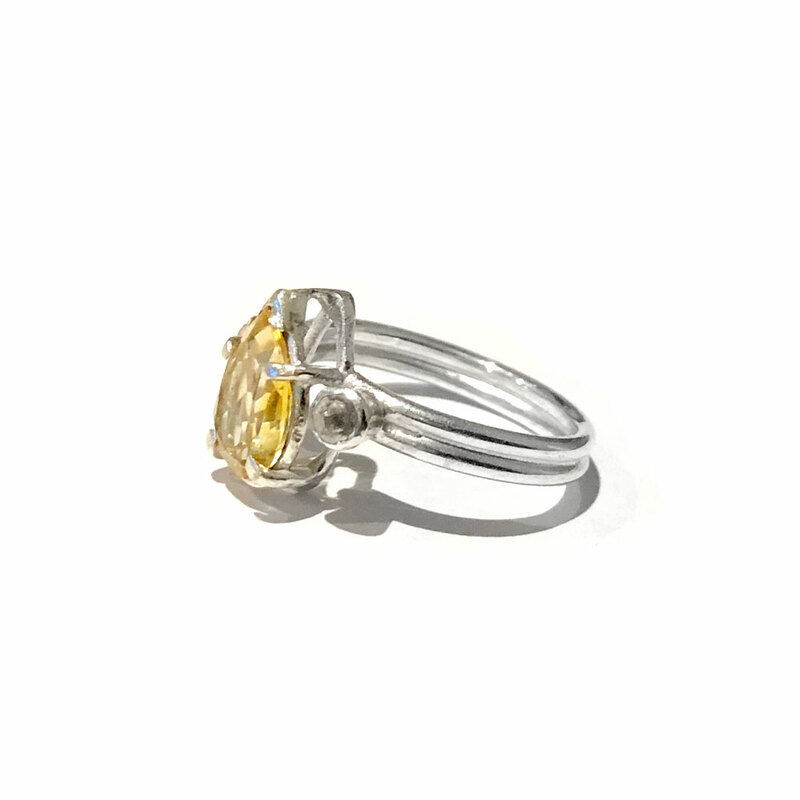 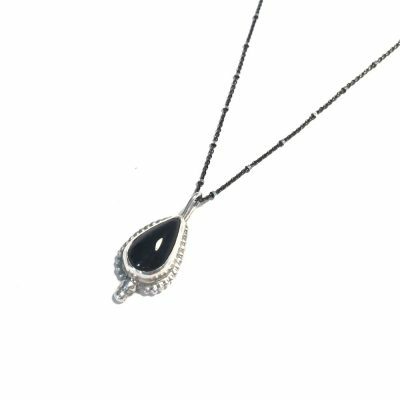 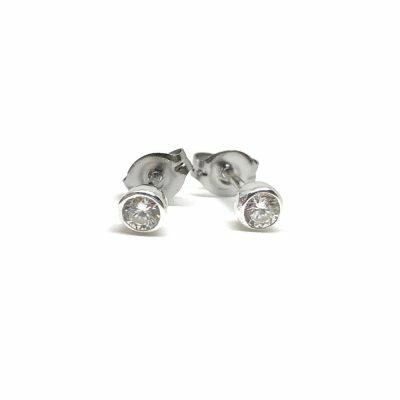 Two clear quartz accent stones bezel set in Sterling Silver. 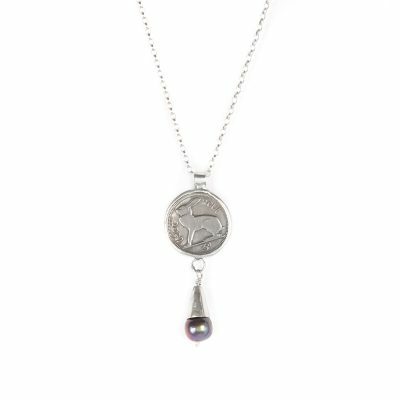 Please note this is a made to order item, prices are available on request.